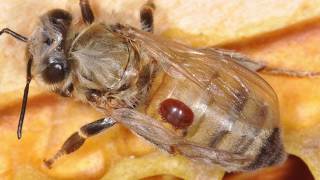 The Guide explains practical, effective methods to manage Varroa mites within your hives. 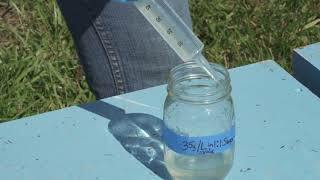 The videos provide practical step-by-step demonstrations on monitoring and controlling varroa mites. 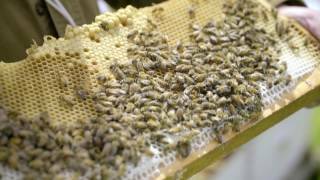 The Honey Bee Health Coalition has developed an informative evening program for your bee club or association. You can either use the prepared presentation or play the recording to your club. 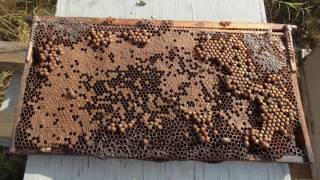 Will Varroa kill my bees? 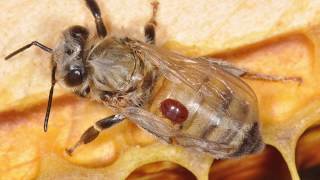 This Guide explains practical, effective methods that beekeepers can use to measure Varroa mite infestations in their hives and select appropriate control methods. 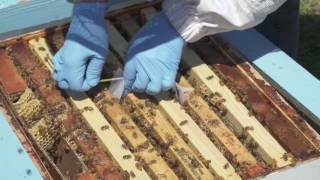 Every honey bee colony in the continental United States and Canada either has Varroa mites today or will have them within several months. 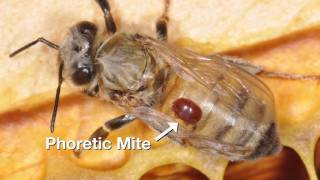 Varroa mite infestation represents one of the greatest threats to honey bee health, honey production, and pollination services. 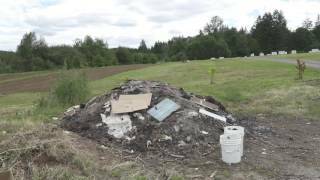 When honey bee colonies are untreated or treated ineffectively, colonies can fail and beekeepers can incur major economic losses, and, ultimately, agricultural food production may be impacted. 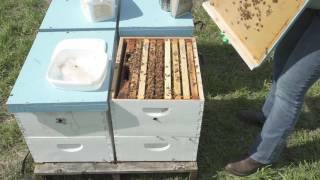 In addition, colonies with Varroa are a source of mites that can spread to other colonies, even in other apiaries, through drifting, robbing, and absconding activity of bees. 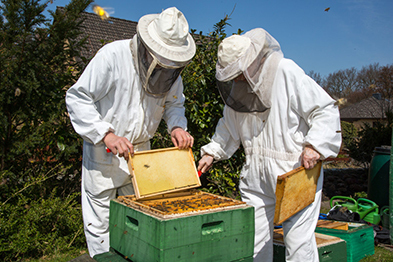 This Guide will explain practical, effective methods that beekeepers can use to measure Varroa mite infestations in their hives and select appropriate control methods. 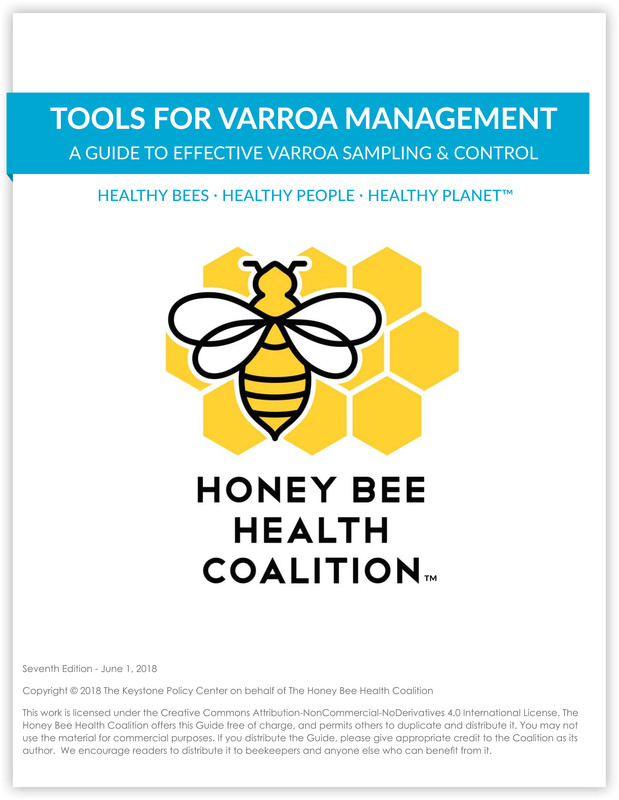 The Honey Bee Health Coalition offers this Guide free of charge and asks that you please reference the Coalition if distributing. 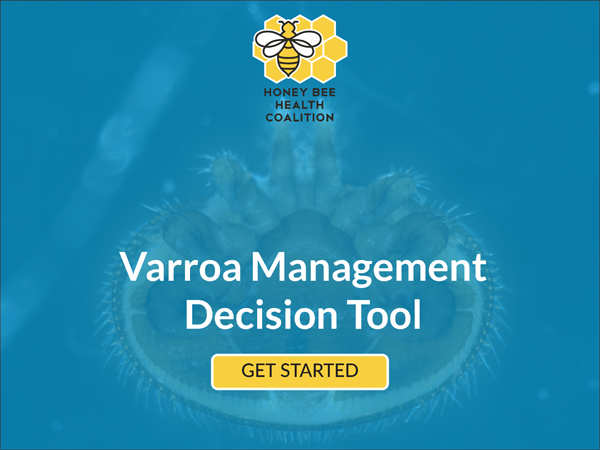 Note: If you would like to share the Varroa guide, please link to this page rather than providing a direct download. 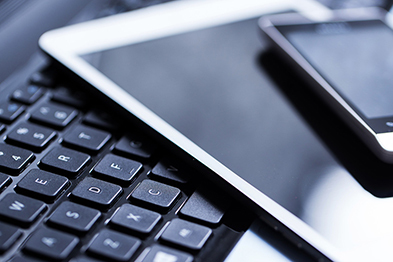 This will ensure that your audiences have access to the most recent version, as we are continually updating and improving the guide. This work is licensed under the Creative Commons Attribution-NonCommercial-NoDerivatives 4.0 International License. The Honey Bee Health Coalition offers this Guide free of charge, and permits others to duplicate and distribute it. You may not use the material for commercial purposes. If you distribute the Guide, please give appropriate credit to the Coalition as its author. 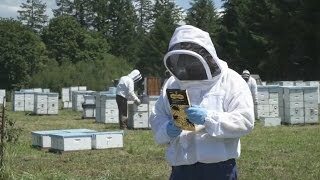 We encourage readers to distribute it to beekeepers and anyone else who can benefit from it.